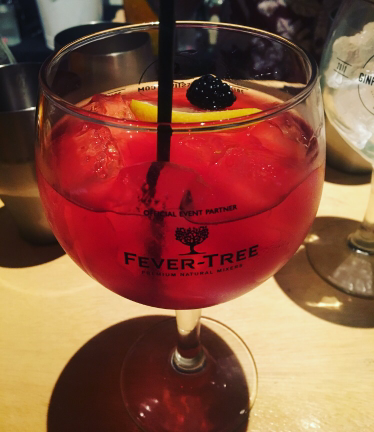 A new Gin lover alert! 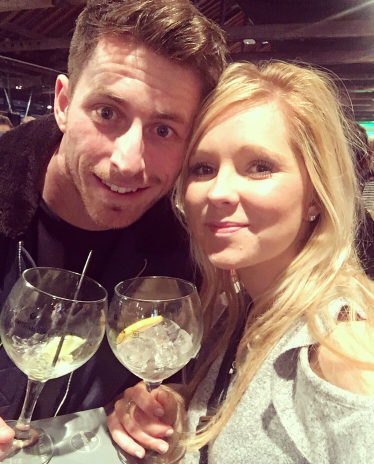 For my other halfs birthday I managed to bag us some tickets to The Gin Festival in London at the Tobacco Dock. He loves his gin and last year I paid for him to make his own! 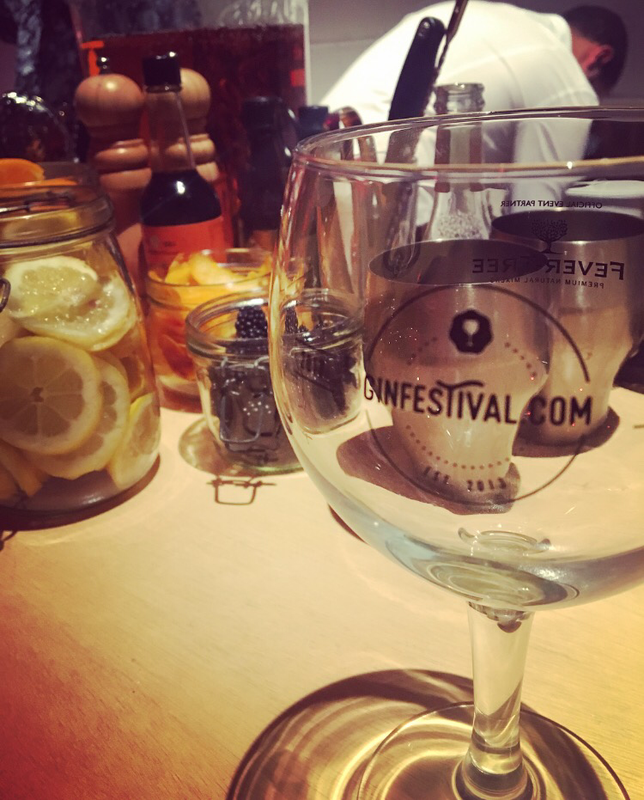 Which was pretty cool… I have never been a fan of the stuff and always have a sip of his, hoping that my taste buds have changed, but sadly not…until Friday evening at the Gin Festival! Instead of drinking a traditional G&T I discovered I don’t like tonic water! So instead a G&L was the way forward for me! Gin and Lemonade 🍋 amazing! 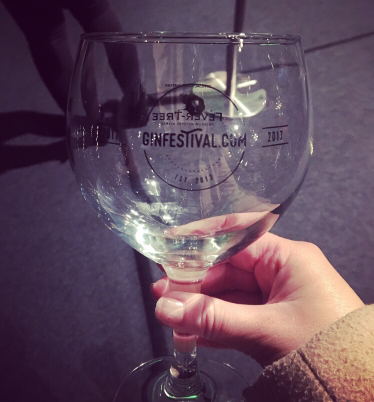 On arrival at Gin festival we were greeted with a beautifully large glass, for which we would need to use for all our drinks! The glass had a booklet inside which was great! 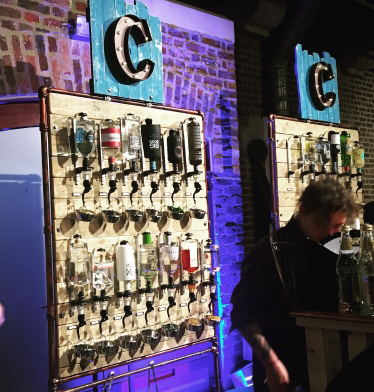 It told us about all the 100 different gins they had on offer for us to try! It also explained how you can make certain cocktails from home! We were then led to the area where we would need to purchase tokens for the evening.. We needed tokens to be able to purchase our drinks. 1 token = £5 drinks were 1 token each. The layout of the festival was all indoors and was planned well! It had different rooms and areas for you to venture into. 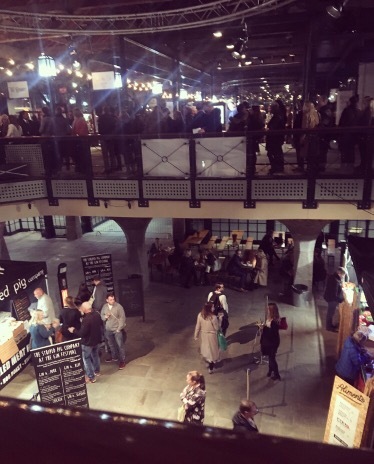 There was a cocktail room, a room for all the 100 gins with live music, a seating area with live music, a food area with food stalls, a tester room for you to try certain gins for free and a room for gin masterclasses! We went into the cocktail room and selected from a small menu of gin cocktails…I went for a cocktail called the Tipsy Rocket! It was amazing! We then went off to find the food! We were starving and could smell the food cooking from downstairs! We went with a pulled pork bun each which was delicious! We treated ourselves to some pork crackling too! (Very naughty) and then finally we had to buy some olives, as we are obsessed with these at the moment! 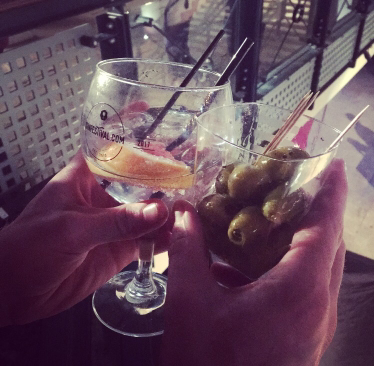 For the rest of the evening we spent it, talking to staff (who were so helpful and friendly) about all the different gins and they were able to recommend what tonic to have with each gin! It was a great atmosphere and I thoroughly enjoyed the evening! My other half had a blast! 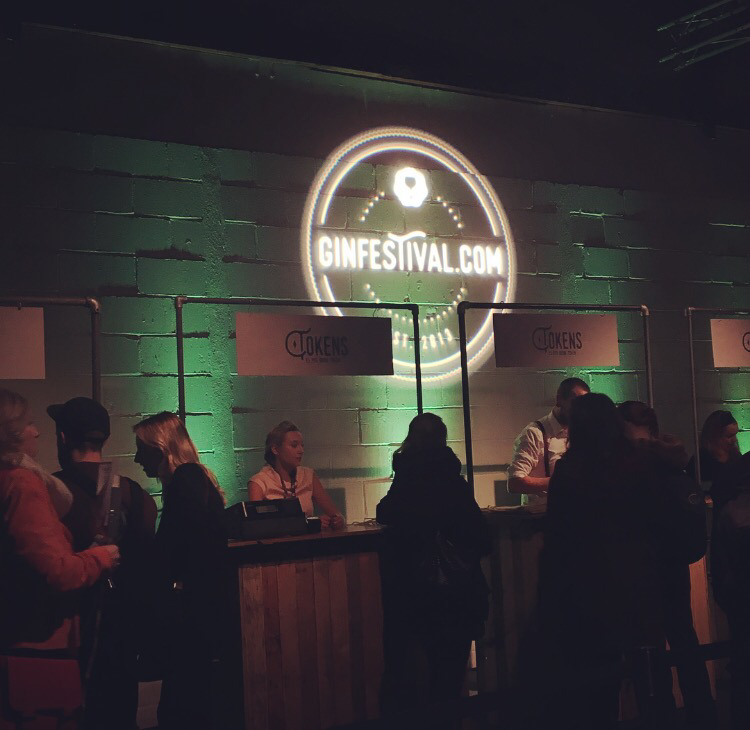 Want to know more about GinFestival, well it is a non stop tour which goes across the UK! Established in 2013 the first event was held in Leeds. It is expanding and getting bigger and better each year!